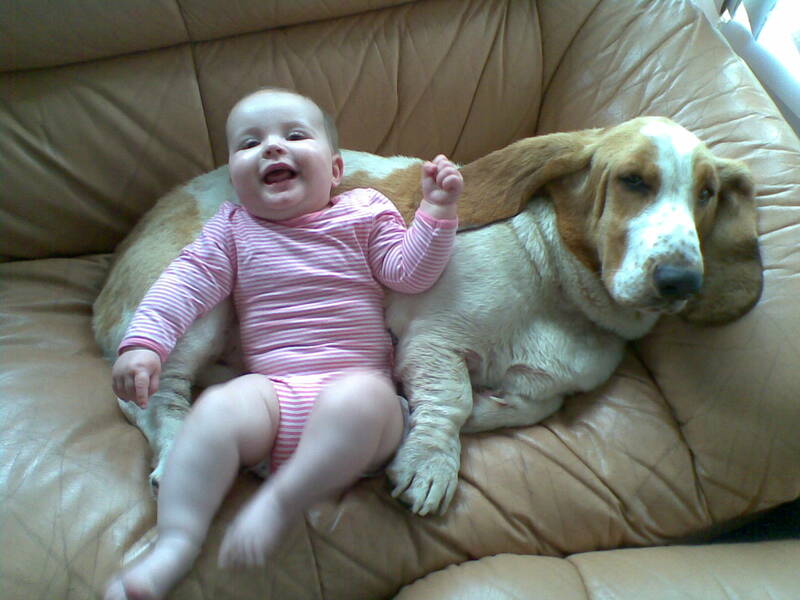 If you are looking for friendly intelligent and loving dog for your children with short structure, then Basset hound would be the right choice. 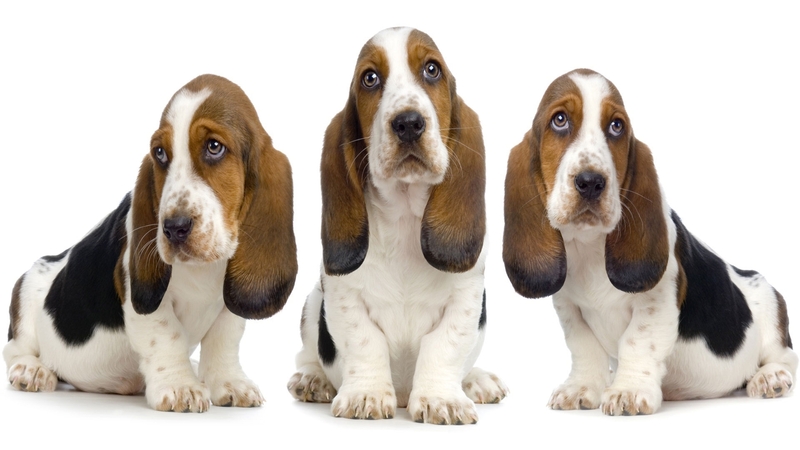 Bassets are so-called scent hounds and hence it can find any interesting smell. Initially they were used for hunting rabbits due to its ability of tracking smell even from long distance. Basset hounds got their name due to its low profile. In French the word “bas” denotes low and the suffix “et” indicates “very low”. They are either bicolor or tricolored dogs that can be trained and tamed provided you have lot of patience and determination. These short legged dogs belong to the hound family which was one of the famous breeds in France. They are smart in tracking smell and hence were deployed for the purpose of hunting animals. They can pull you with great speed and hence it is necessary to keep them on strap when you are taking them out. It is difficult to train these short legged dogs and you can win his heart by giving repeated rewards. You can use crate training method by sending him to training school if you think it is difficult to get him trained on your house. 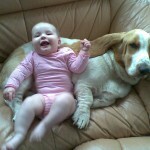 Basset hounds love to eat anything and would do any tricks he can to steal some food. You should not let the dog put more weight since it is likely to get health problems like paralysis if he gets fat. It makes a peculiar murmuring sound to grab attention which may sound musical for others. It uses the same tactics for getting food of his choice in large quantity and he would surely increase his volume putting you in desperate position inviting complaints from neighbors. If you are not an authoritative owner then he may overrule you to grab anything he wants. For people who are choosy and clean these dogs cannot be a good company since they drool very much. 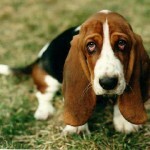 Basset hounds love to eat and for this reason they should be kept in controlled diet to avoid obesity issues. It needs 2-3 cups of quality food daily but you can divide the portion into 3 meals to keep him energetic. Actual quantity of food the dog takes depends on the age and size of the dog. Diet of these dogs should be protein rich and they tend to follow the diet norms of the family in which he lives. But he would make all sorts of tricks to get more food of his choice like howling or singing or even begging his master. Obesity is the major issue if it is allowed to eat more quantity than his requirement. More active dogs require large volumes of food when compared to hounds that are kept as couch dogs. Keep the dogs well nourished but watch what you give him and never overfed him to make him obese. 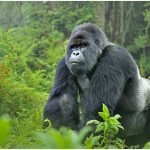 You can monitor his weight and accordingly increase/restrict his food. 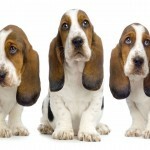 Basset hounds can easily be accommodated in a city based apartment. But he needs company most of the time and you cannot just leave him in your garden until you are back. He needs lot of exercises like running and playing to stay active. It can play for hours together amidst good companion like your children and other dogs. To keep him healthy you can arrange for plenty of physical activities and exercises if you don’t have a backyard. 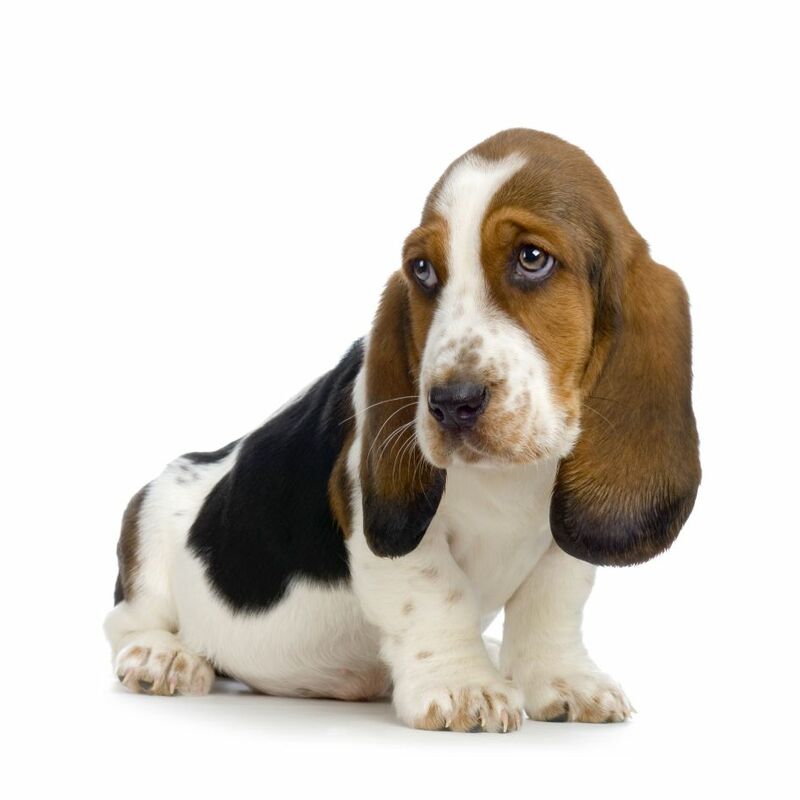 Basset hounds are well behaved if properly trained and fits into your family with comfort. He is friendly, outgoing, devoted and gentle and can be good companion for your children. He is very affectionate to his master but it can become stubborn if you are not firm. It is necessary that you display authority over him so that he does not rule over you. Generally they obey the rules of your house and don’t take chance by giving him more food even if he begs for it. He is very cooperative and extremely tolerant with children and other pets, but he needs his own space to relax. Positive rewards work out well for these dogs instead of punishment. They are obedient but mischievous at times. It can get distracted by sweet smell and may land up in danger following the route of the smell. When he is tracking any smell he will not even listen to you. Give him delicious treat for getting things done and to distract his sense of smell. It should be chained or on a leash while you take him out for walks. If left undisciplined it can eat and sleep well becoming lazy all the day. 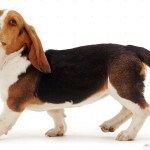 Regular exercise is absolutely essential for keeping your bassets in active phase and healthy. These dogs are known for entertaining sounds giving deep howl at times when he is excited. 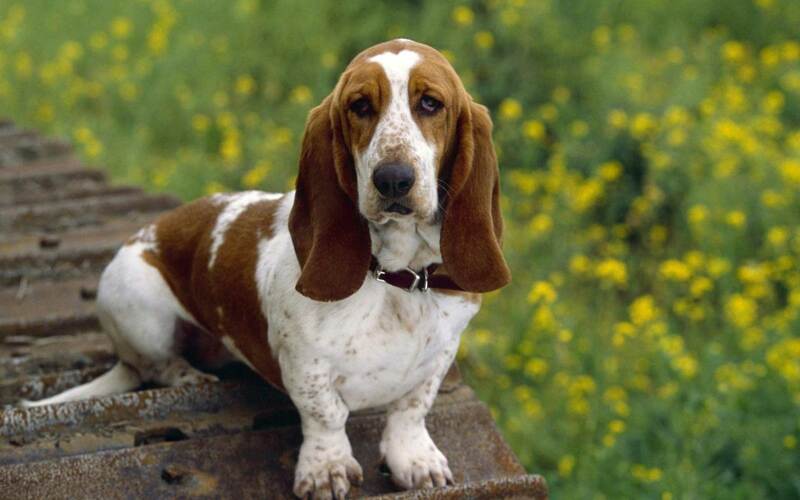 Basset hound is bred primarily for hunting. There are various groups and associations that are engaged in breeding hounds for the purpose of hunting. The salient features of sharp nose and short stature has marked his ability for hunting games and he always enjoys running for long distances in a pack. It is enough if you groom these breeds occasionally but it may shed excessively each day. Ears are the worst affected part of his body since they have large ears pointing down to the floor. This makes them more prone to ear infection and there is every possibility of developing ear mites. It can develop chronic ear problems or fatal ear disease if you are not keeping them clean. The short stubby legs of these dogs can make it more prone to accidental injury than other dogs. Due to the heavy body and short legs it can develop lameness or paralysis if not kept active for long. 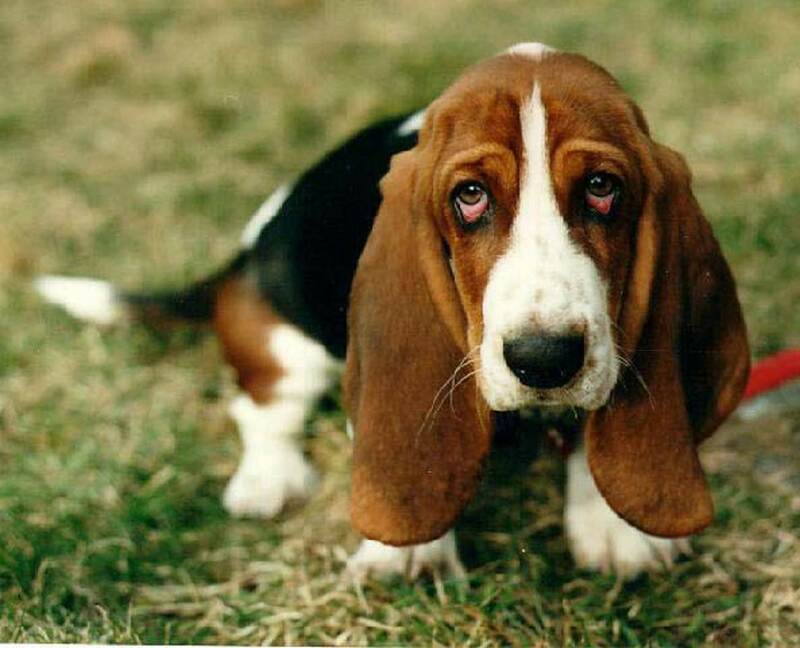 Flatulence is yet another health issue for basset hounds. They may get bloated if allowed to take large meal. Eye problems can develop when excess of dirt particles get collected under the eyeball. The eyes literally get clogged with mucus and hence you should wipe their eyes every day or two with clean damp cloth. Only large sized dogs can be its predators. 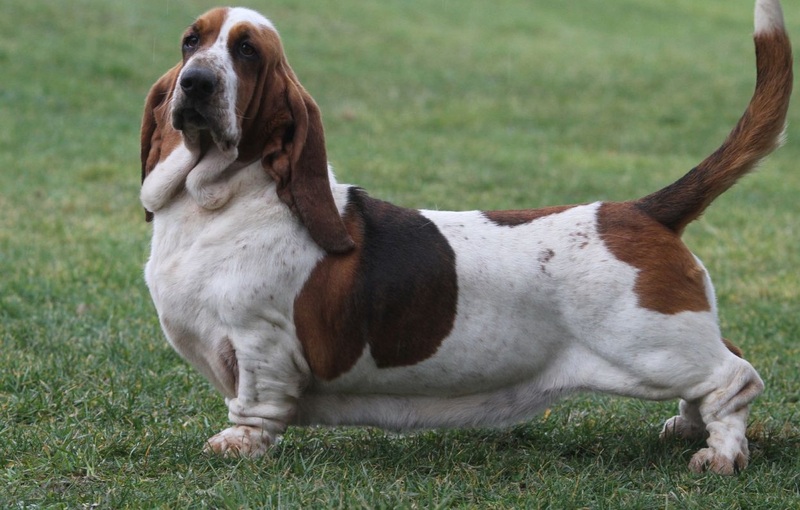 Mating is difficult with basset hounds and most of them require external assistance. Female dogs would yield 7-9 puppies in one season. Some of them may not be able to deliver the baby normally and may require Caesarean section. 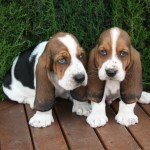 Only people with experience will deal in breeding of basset hounds. 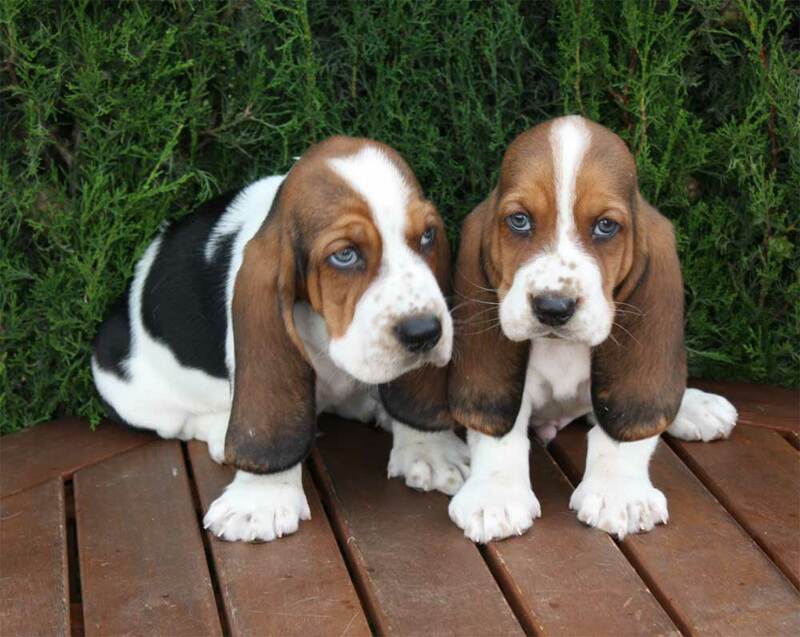 A small puppy of basset hound would cost anywhere from $600-$650 and many owners will have to wait endlessly for getting their dogs. The female will get ready in the heat cycle which will be there for 2.5 to 3 weeks. The peak fertile period will be from 12th to 15th day of the heat cycle. You need to find suitable male (without any infection) and place both of them in a discrete location and give them privacy to interact. After mating is completed you can contact your vet for finding if everything is fine. Gestation period is for 63 days and you need to follow her closely during labor. 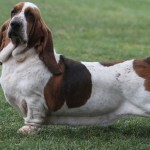 Basset hounds will have problems in delivery owing to the long region of backs and closely packed hips. 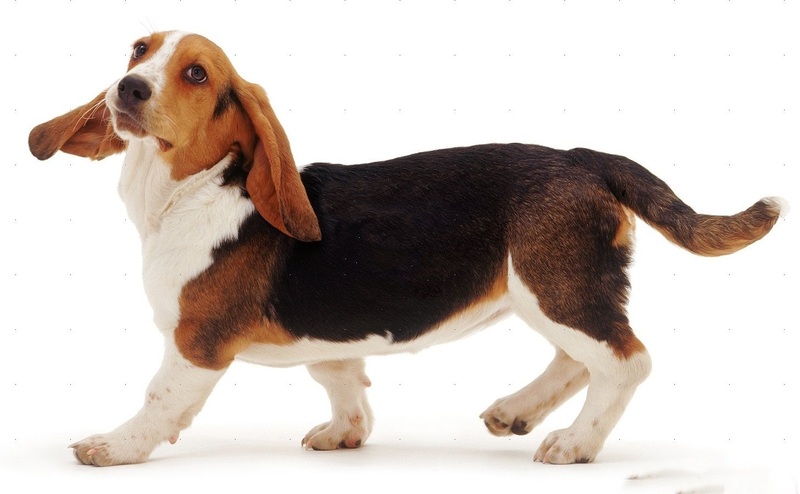 Basset hound is very much like Bloodhound, its ancestor known for hunting and chasing animals. It has well marked hanging skin and is very short (measuring 12-15 inches in length). It has large ears which are seen hanging till the ground. It has small brown eyes which gives it somewhat gloomy appearance. The skin folds are highly elastic hanging with layers on its head. The combination of loose skin on its face and neck gives a special manifestation for this breed. It has a large nose which is marked for sensing any interesting smell. This feature is due to the presence of plenty of olfactory cells. This dog has very short legs making it difficult to bear its weight if he becomes obese due to overeating. It has a long and soft coat which is shed daily. 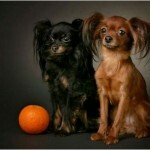 Generally they are brown or black in color but some breeds are tricolored having white and red combination. On average, these breeds live up to 12 years if protected from all health hazards. 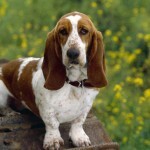 • Basset hounds are intelligent, devoted pet dogs with short size. • They are very stubborn and are difficult to get it trained. It responds more for rewards than for punishments. • It loves kids and children and will play cheerfully for hours together with them.